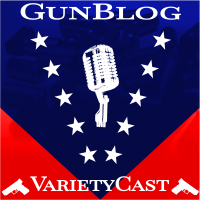 I make a brief appearance on Episode 27 of the Gun Blog Variety Cast speaking about the issue of Doctors and Guns. I realized after my post on this topic last Friday that I was remiss in mentioning Doctors for Responsible Gun Ownership. I hope DRGO manages to grow, and hopefully gets powerful enough to someday take on the SJWs who run the various medical societies. We talk about DRGO a bit in the podcast. I think if you call your podcast “Gun Blog Variety”, gun blogging guests should have to do a dance, bang out a few tunes on the accordion, or sing a few love songs before going on. Maybe sing a few love songs while accompanying on the accordion, and dancing! Click here to play the episode. My segment starts at 26:25, but listen the whole thing. Looks like Miguel usually occupies that slot, so this week’s segment has 95% less beard! Thanks for coming on the show, Sebastian. 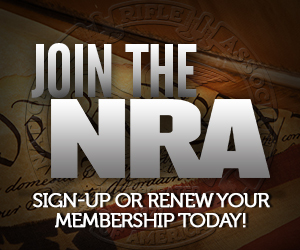 Something with “responsible gun ownership” that isn’t an astroturf anti-gun group? You did awesome! Loved your Segment Sebastian! The Medical Association in Oregon testified in support of their Bloomberg-background checks bill. Since the majority won’t self-regulate, it’s time to fight back with legislation where we can. I would have to confess that I have mixed feelings on the Gun Blog Variety Podcast. On the one hand, it’s very cheesy, and almost NPR-ish (I’m not that thrilled by NPR presentation, to say the least…). On the other hand, to the degree that it’s NPR-ish, it’s like NPR, but they actually have reasonable views about guns.